Taryll knew there was something special about her new Little Sister Blessin from when she first learned about her. She knew the match was meant to be. 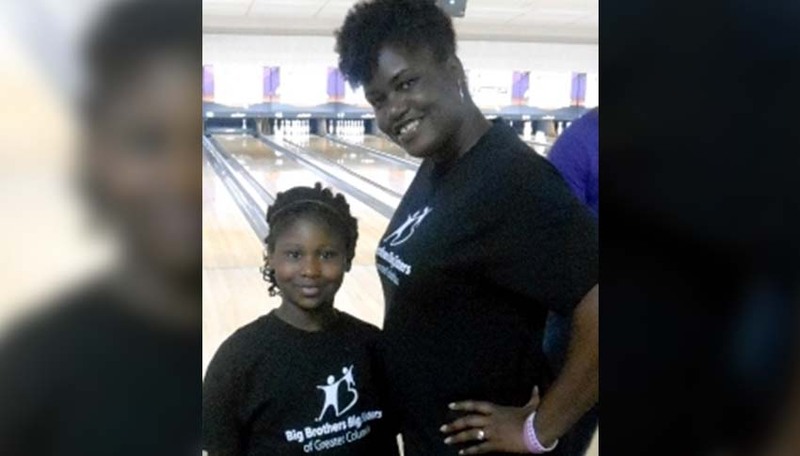 The two were matched as a part of Big Brothers Big Sisters of Greater Columbia in South Carolina. When Blessin and Taryll get together, there is never a dull moment. They both share similar outgoing personalities and spirits. Whether they would pay a visit to a museum, take a trip to the library, enjoy a friendly game of bowling or simply share a phone conversation together, they are both very thankful for their time together.